As a small business owner, you are aware that insurance is an important investment. 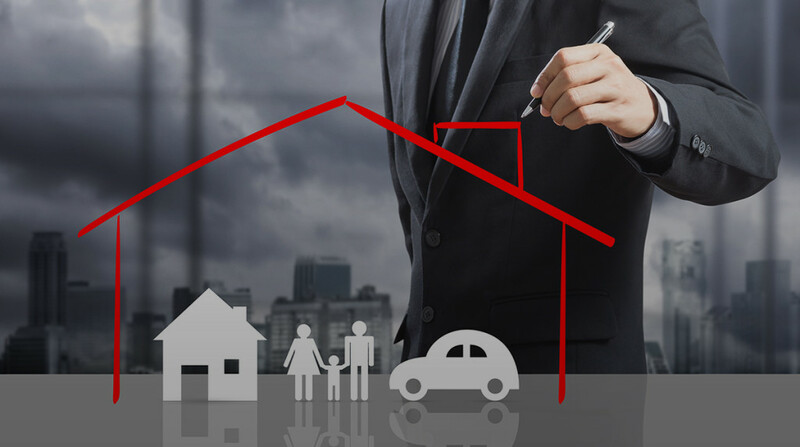 The question is, do you have comprehensive insurance policies that cover the different aspects of your business? For many business owners, the answer to my question is simply NO. Not because they are not interested in shielding their businesses against any eventuality but because they do not know that a business requires specific policies. This is the starting point for every small business owner irrespective of your mode of operation or scale of operation. 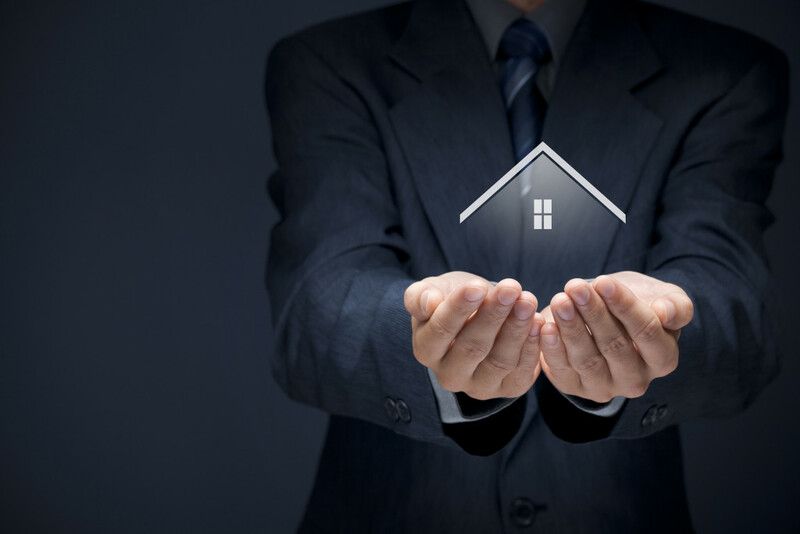 Even if you are operating from your home with just one employee, you need to get general liability insurance. Why is this important? General liability insurance provides protection for your business against expenses that may accrue from property damage or bodily injury caused to a third party by your product, service, or employee. While it is easy to assume that nothing like that will happen, you can never be too sure. Keep in mind that one lawsuit can shake the foundation of your small business. So it is better to play safe than sorry. Whether you own the office building that you are using or renting but have expensive office equipment such as computers, productions tools, and inventory, you should endeavor to buy property insurance. Typically, property insurance will protect your business against loss resulting from theft, fire, vandalism, and so on. If you have vehicles used for business operations, then getting commercial auto insurance is very important. This may include company cars used by executives, trucks, buses, and so on. Similarly, if you do not have company vehicles but your employees utilize their personal cars for company operations, a non-owned auto liability will provide protection to your employees. This important in case any of your employees gets involved in an accident and have no insurance or limited coverage. While general liability insurance covers your business against damage to a third party, worker’s compensation insurance covers employees who are injured in the line of duty. Typically, worker’s compensation will cover wage replace and the employee’s medical benefits. As a business owner, this shields you from legal battles with employees. Bear in mind that an employee can sue you or your business in the event that he or she is injured while working and was not adequately catered for. Worker’s Compensation will provide the injured employee with benefits that are required to stop such legal complications. This is necessary if you are running a firm that provides professional services. Some professionals that fall into these categories are insurance agents, lawyers, accountants. consultants, and so on. This is also called Errors and Omissions Insurance because it protects professionals against expenses that may accrue from failure to properly render a service for which they were paid. There are many others but as a small business owner, these 5 are some of the most important types of insurance you should have. Still not sure about the ones that are most suitable for your business, feel free to reach out to us and one of our consultants will be in contact to guide you.